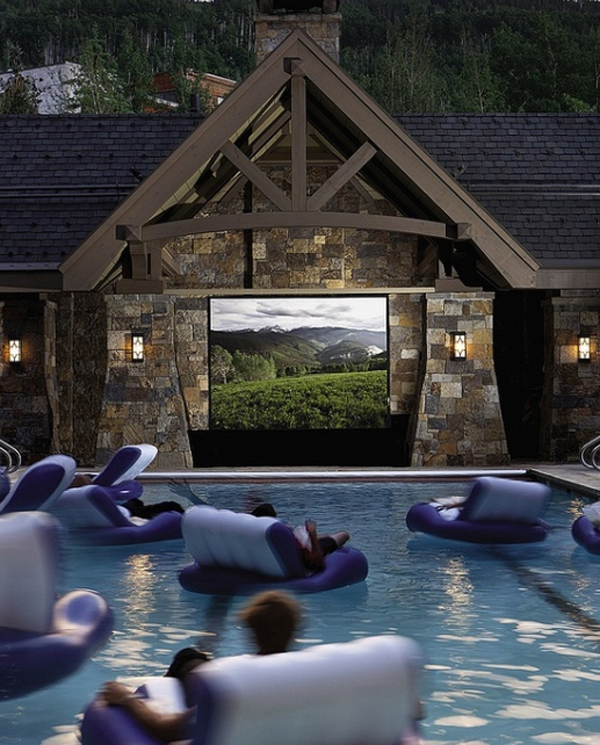 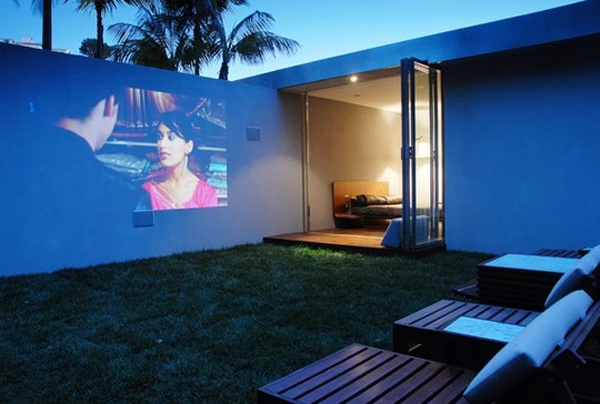 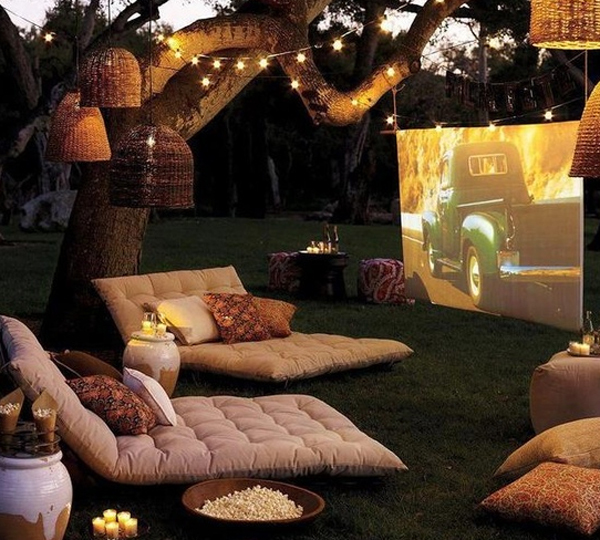 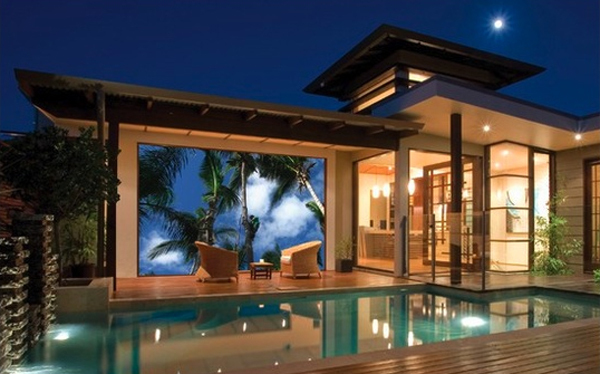 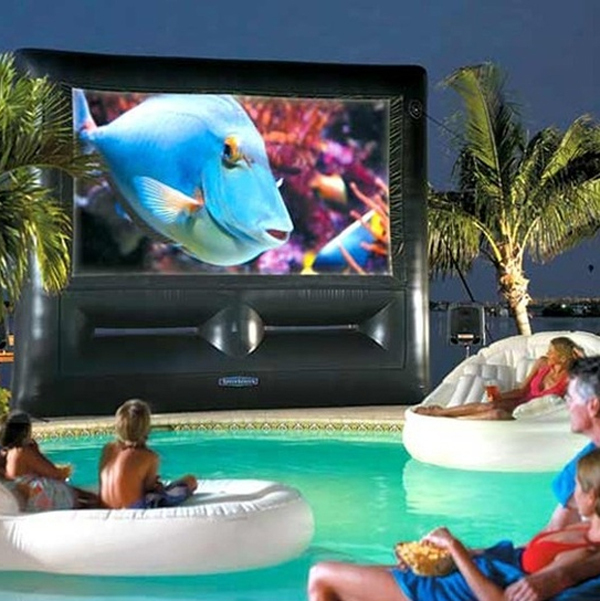 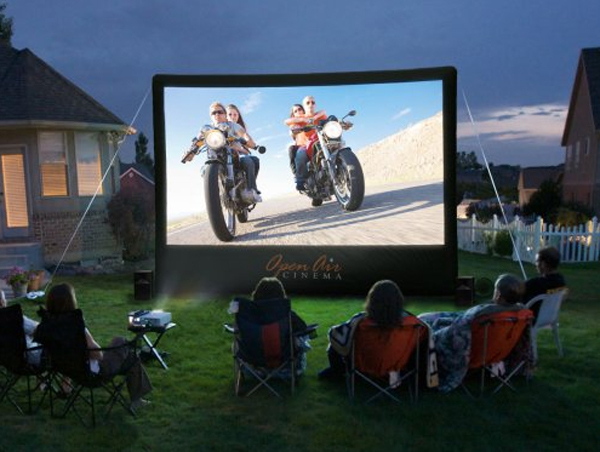 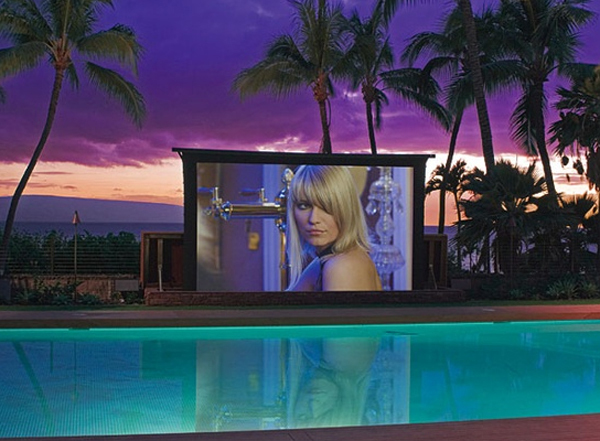 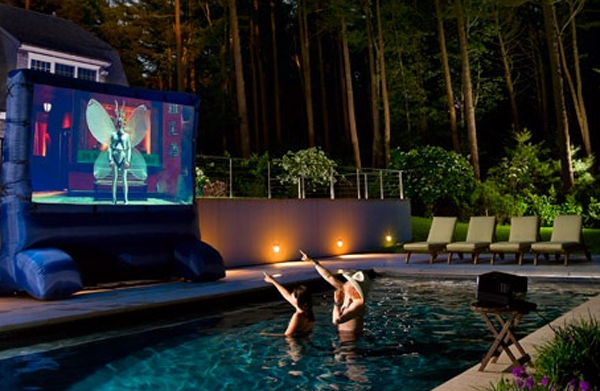 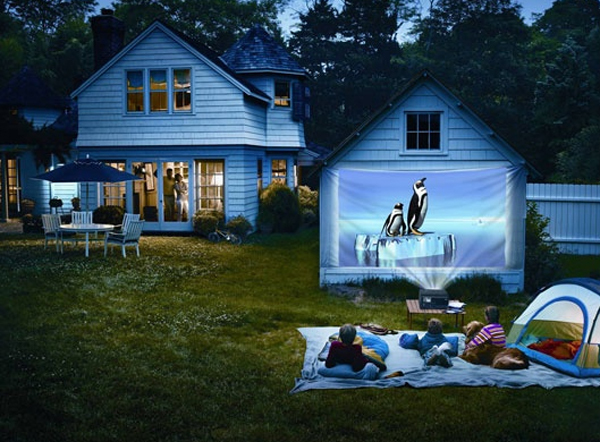 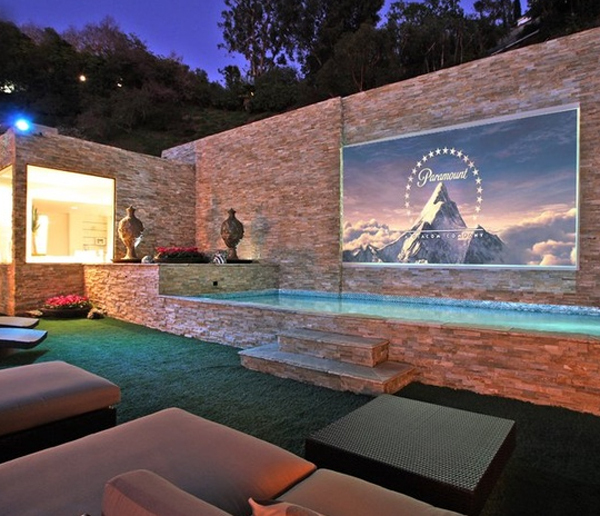 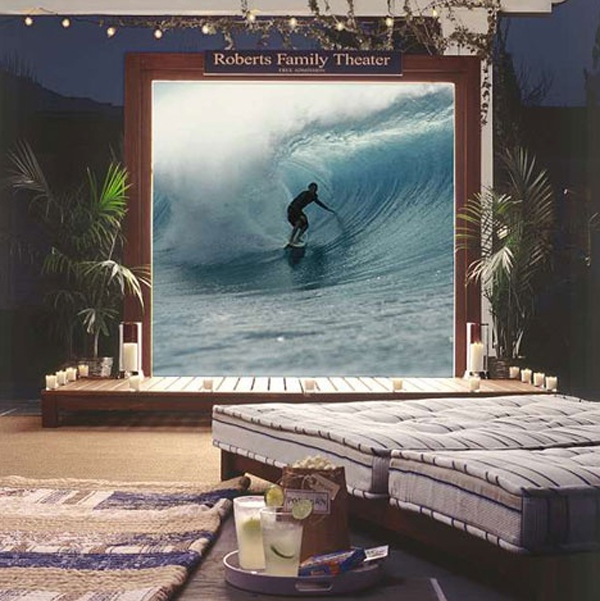 Outdoor home theaters could be the most fun for you and your family, you can even do other activities such as swimming or just relaxing while enjoying a refreshing night air. 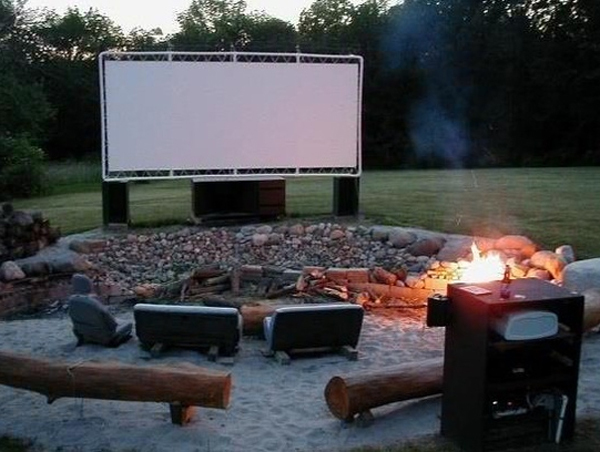 Outdoor atmosphere is also more comfortable, especially if you enjoy it along with the people nearby, grab some food and build a bonfire of activities you will be doing. 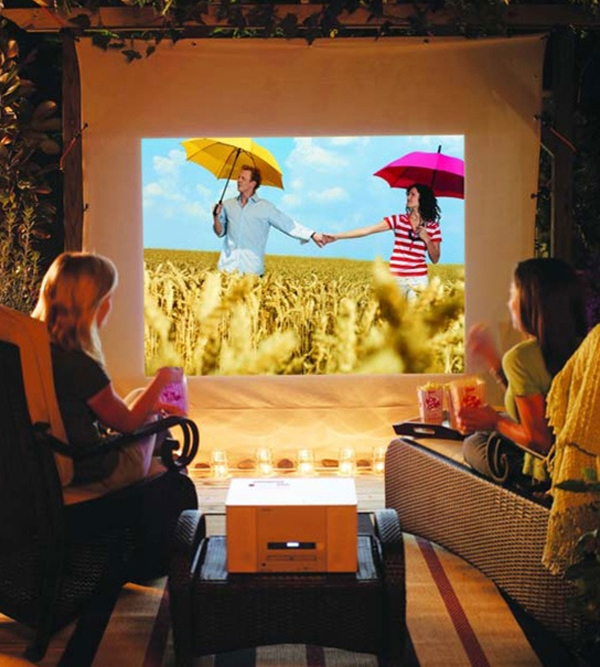 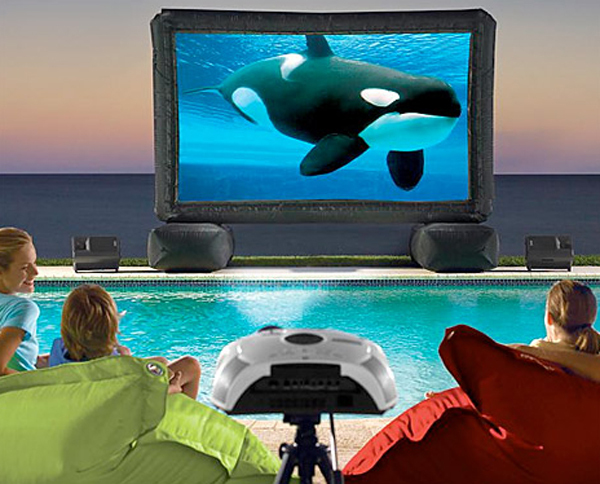 Wonderful outdoor home theater was designed for a family vacation, a romantic date, watching sports and much more, so it’s time now to determine outdoor home theater design the most suitable. 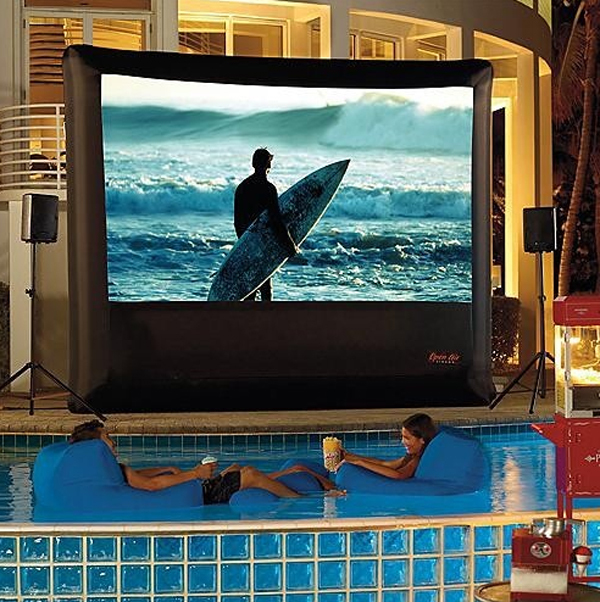 Do not forget the sound system that supports and facilities outdoor furniture, the two things most important to be part of your plan, here we will provide outdoor home theater pictures that will inspire in finding best home theater ideas.